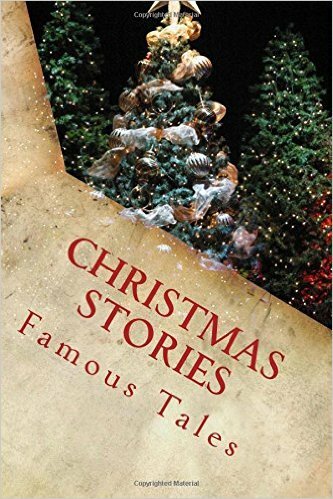 Get in the mood for Christmas with these classic Christmas stories! Read them for yourself or aloud. Suitable for the whole family. This book was put together by Jan Webmedia. With each purchase you are supporting our family of nine. We wish you a blessed Advent!